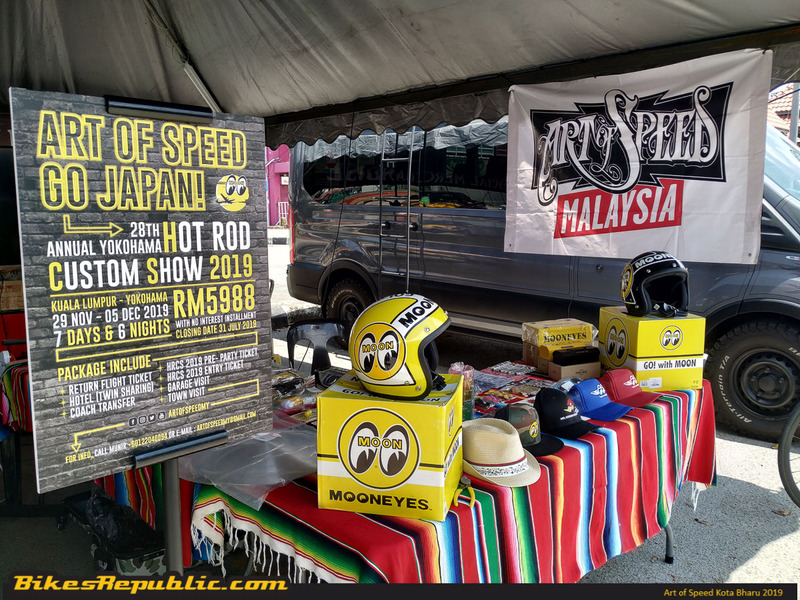 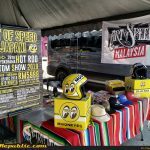 Home Year 2019 Art of Speed Kota Bharu 2019 ready to rock! 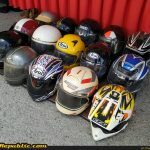 Heads up, boys and girls! 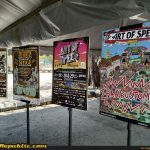 The Art of Speed Kota Bharu 2019 has rolled into the state capital of Kelantan. 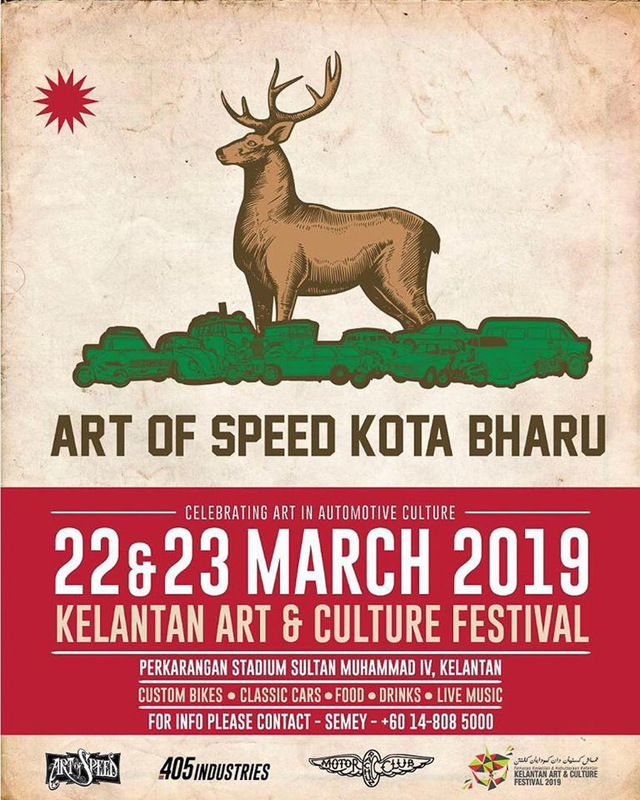 The event that celebrates everything art in the automotive culture will be held today and tomorrow (March 22nd-23rd) together with the Kelantan Art & Culture Festival Volume 2 2019. 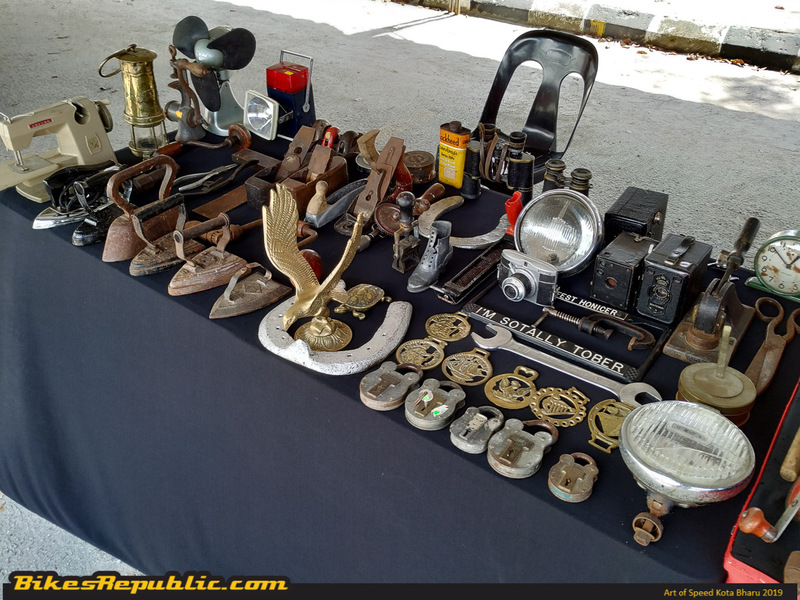 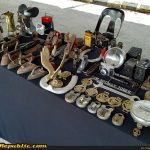 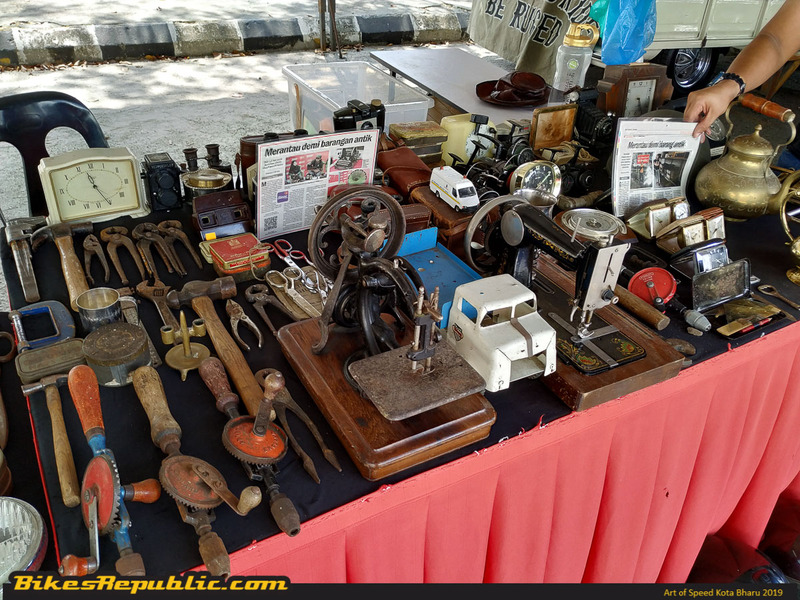 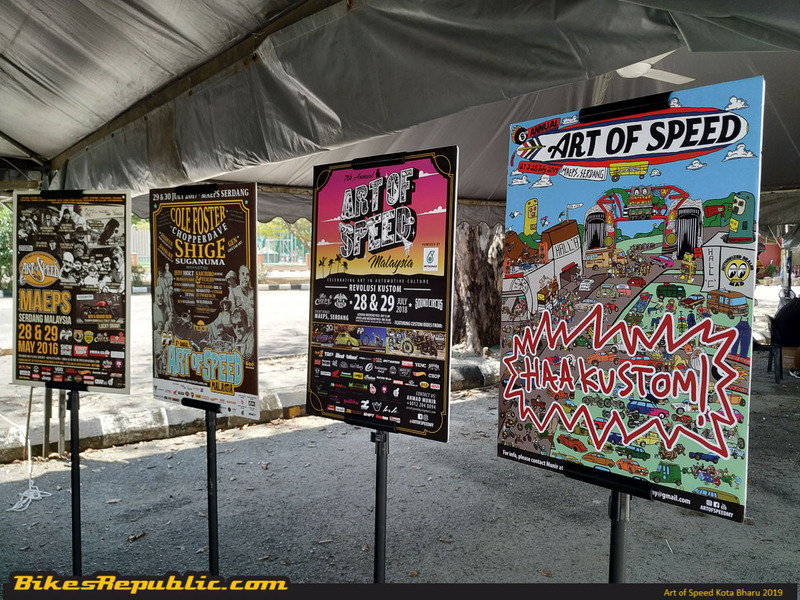 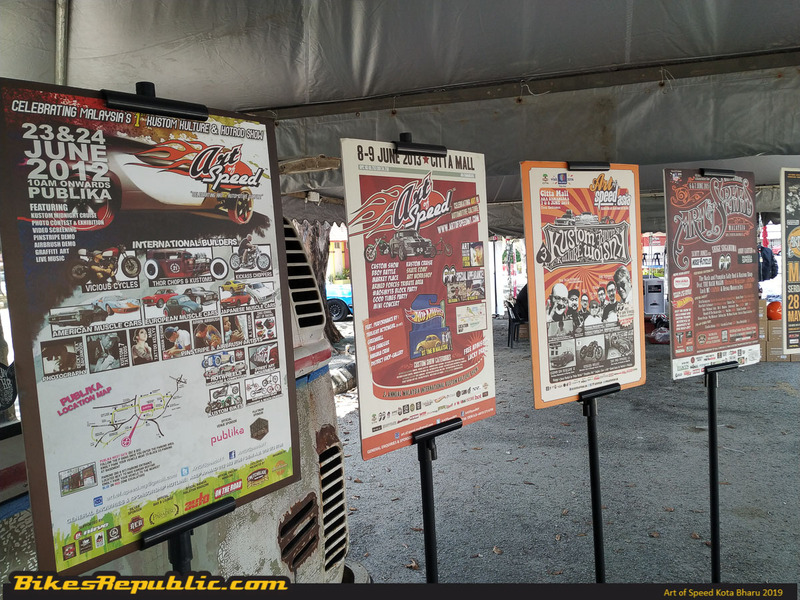 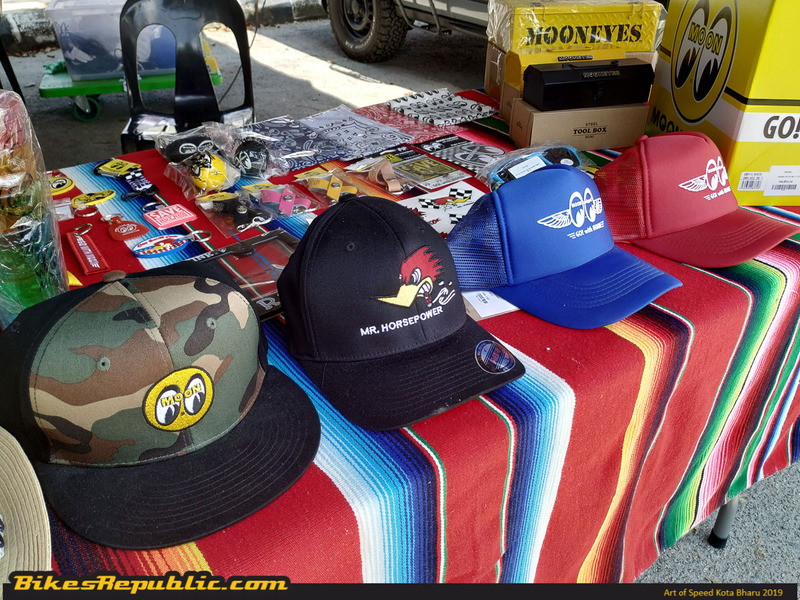 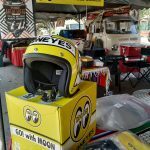 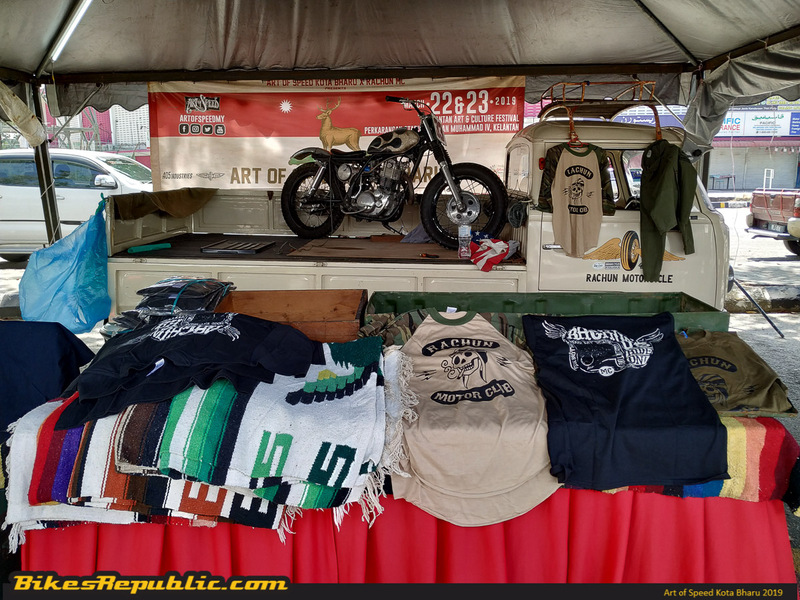 The two-day art extravaganza will take place at the Stadium Sultan Muhammad IV where it’ll be spearheaded by the folks from Art of Speed Malaysia, 405 Industries, and Rachun Motor Club. 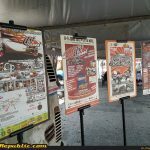 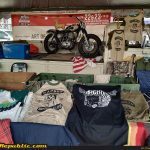 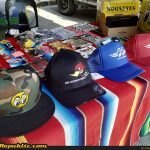 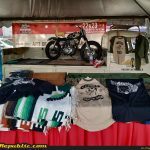 Everyone who is interested in custom bikes, classic cars, food and drinks (everyone loves this!) 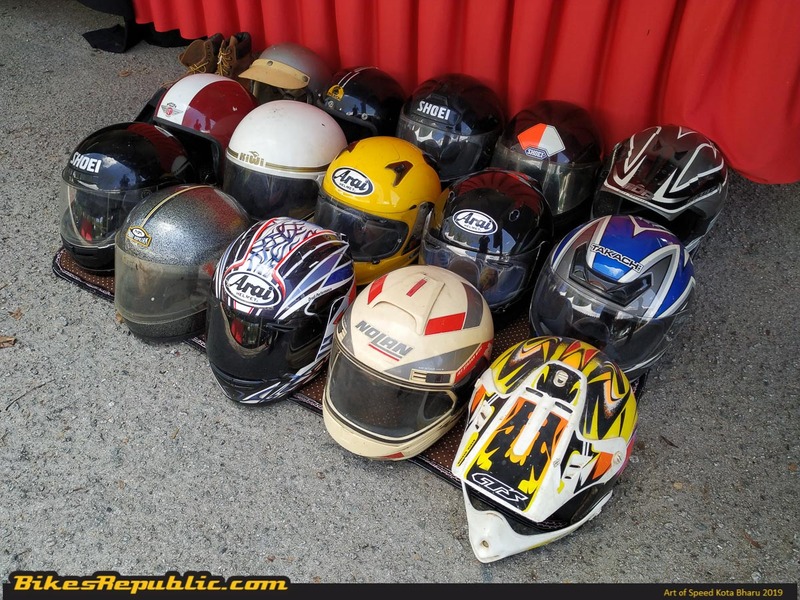 plus live music can come on down and have a ball with these lovely lads. 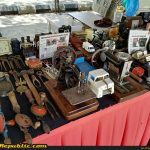 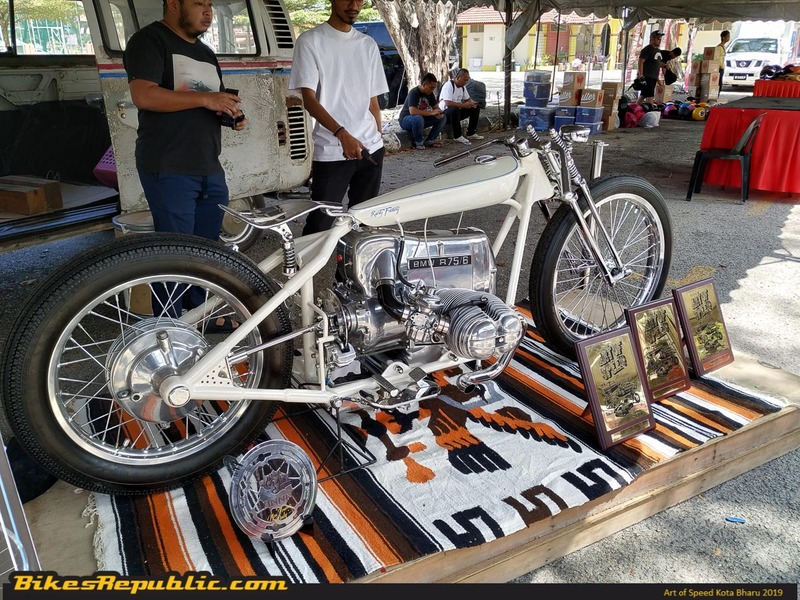 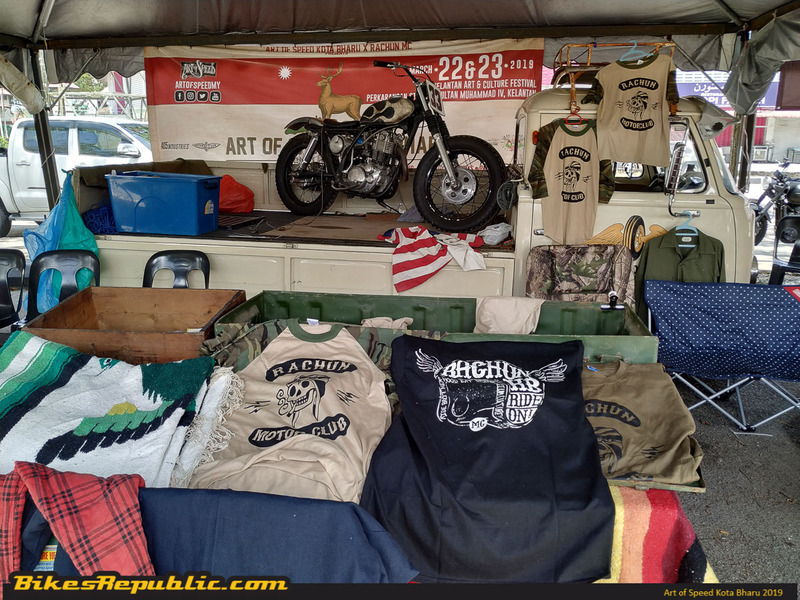 The amazing ‘White Angel’ custom machine built by Muhammad Khalid Musa of The Rusty Factory from Ipoh will also make a special appearance at #AOSKB19. 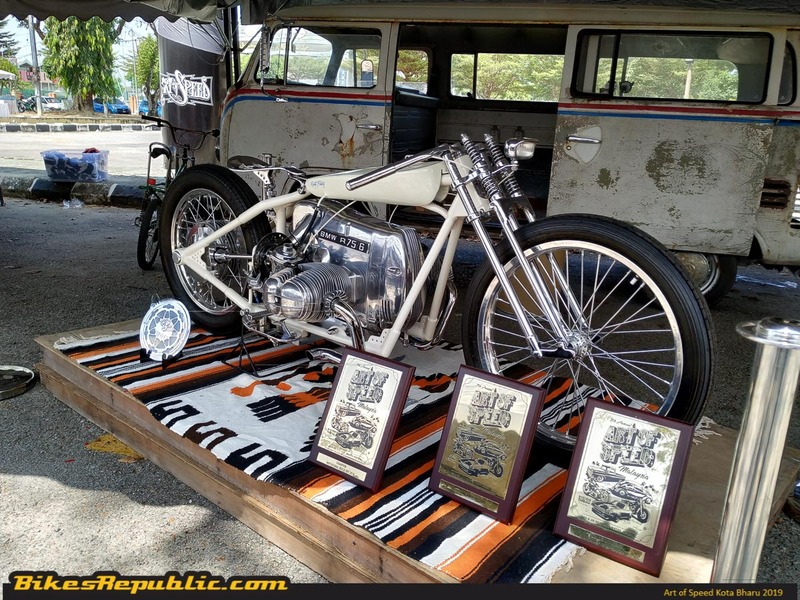 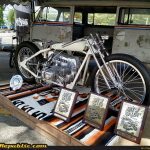 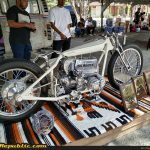 This amazing custom BMW R75/6 won both the judge and public choices in its first show entry. 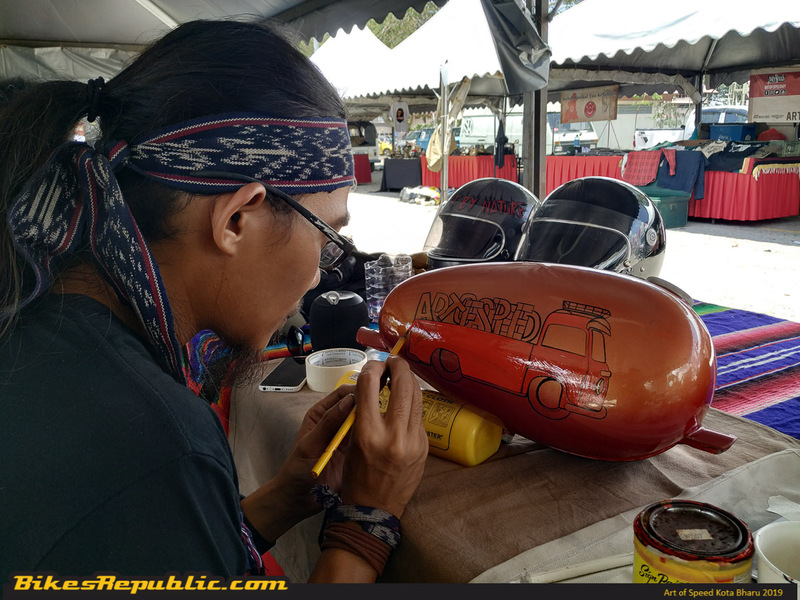 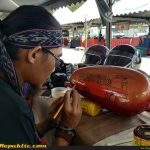 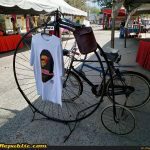 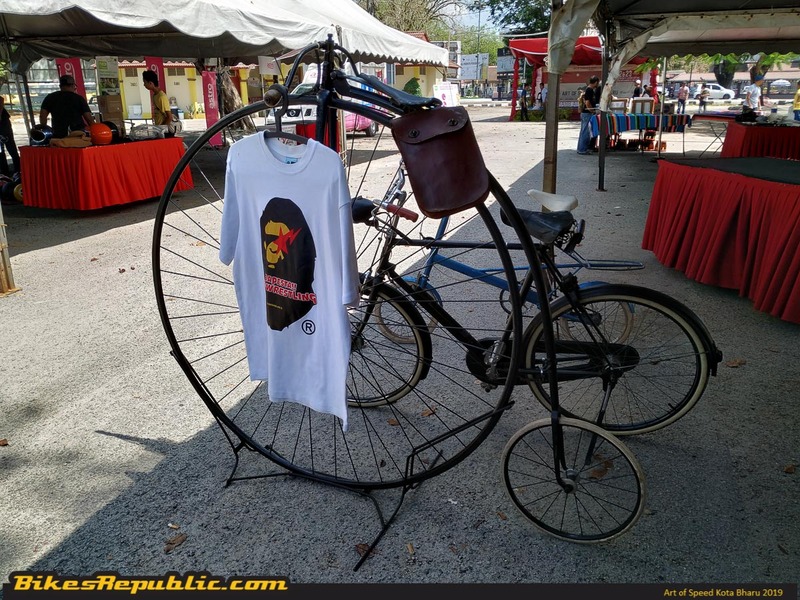 This beautiful rolling art on wheel was also declared champion in the ‘New Frame Only’ category just last month at the prestigious Bangkok Motorbike Festival 2019! 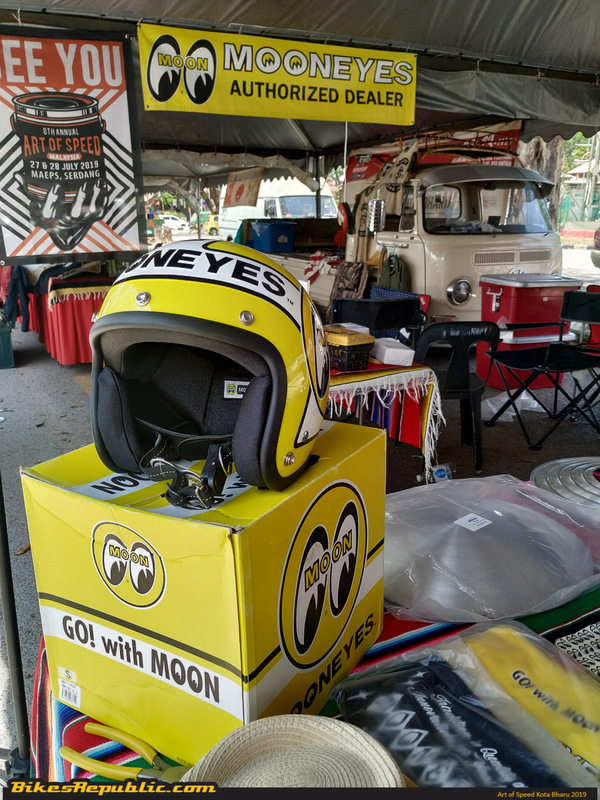 Other exciting events that will take place tomorrow (March 23rd) would be the ‘March of the Mods’ by the Kelantan Mods Gengs and many beautiful merchandises plus rare collectible items up for sale. So get dressed, start up your vehicles, and make your way to the Stadium Sultan Muhammad IV now!